Dropbox has launched Dropbox Professional, a new offering that introduces business-grade tools to help individual users store, share, and track work from a single, secure place. Dropbox says the new service is designed to meet the needs of the growing independent workforce in Australia. The company is launching a number of new productivity features and presentation tools as part of the package. This includes Dropbox Showcase, which allows users to pull Dropbox content onto a single branded page with visual previews, customised layouts, and informative captions. Dropbox Professional will also include 1TB of online cloud storage and Dropbox Smart Sync, which was launched for teams in January. The company's first cross-platform on-demand sync solution, Smart Sync enables every file and folder a user has stored in Dropbox is visible and accessible right from their desktop on Mac and Windows, without filling up their hard drive. 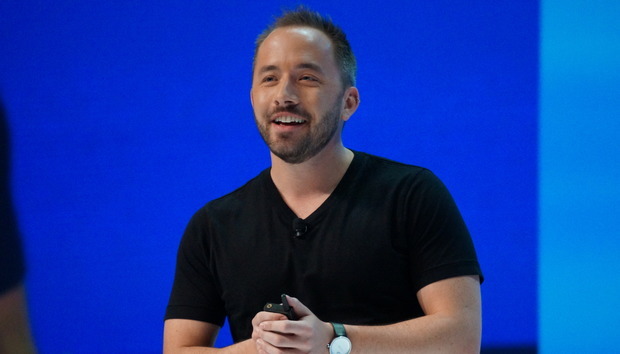 Dropbox is also promising subscribers to the new service will gain deeper, more intelligent search functionality, better data protection and priority chat support.